Some days are difficult, oppressive and depressing. How do we stand when we feel the world is pushing us down? How do we live in victory, when we feel totally defeated? 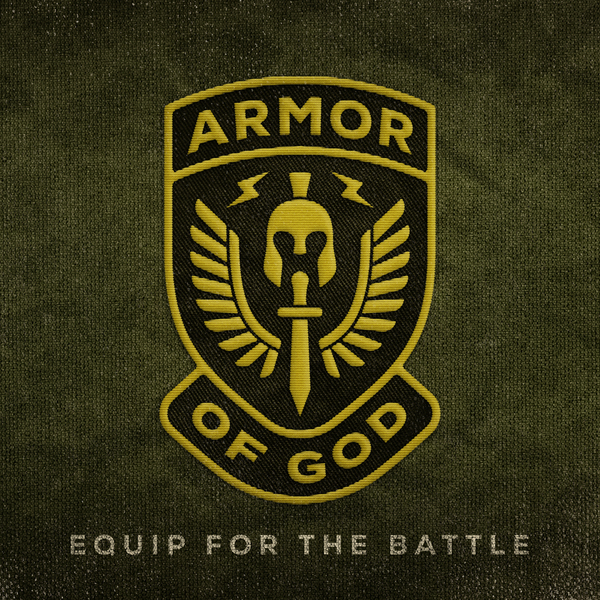 In this new message series, we’ll see what it means to put on the full Armor of God and how it equips us for the battles we face in this life.